Held every year on January 28, Data Privacy Day commemorates the 1981 signing of Convention 108, the first legally binding international treaty dealing with privacy and data protection. 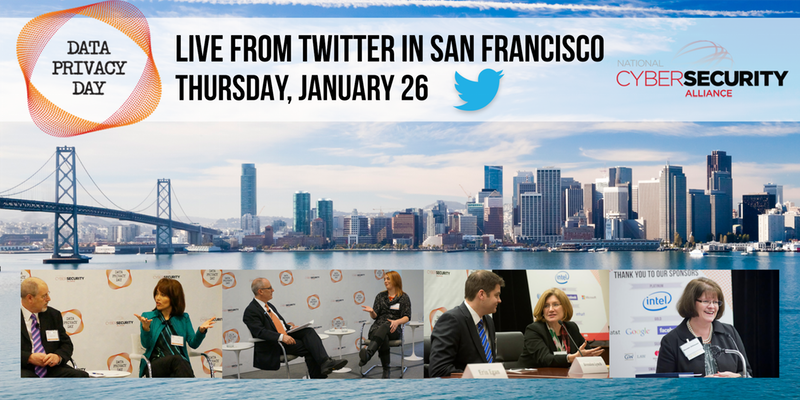 On January 26, 2017, Jules Polonetsky, FPF’s CEO, joined the National Cyber Security Alliance and many other FPF members and friends at Twitter headquarters for its Data Privacy Day Event 2017. 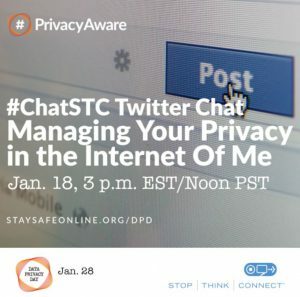 Leading up to the event, FPF participated in two #ChatSTC #PrivacyAware Twitter chats on January 18 and 25, 2017. The January 18 chat centered around how personal information is being used, collected, and shared. Experts shared tips about how to best manage your privacy online. The purpose of the January 25 chat was to discuss why privacy is good for business and how organizations can create cultures of privacy awareness and educate their consumers about their data use practices. Jules was interviewed by Jeff Frick of SiliconANGLE about FPF’s mission to advance principled data practices in support of emerging technologies. Jules discussed FPF’s extensive work on consumer data privacy issues, including many of our recent releases: Always On: Privacy Implications of Microphone-Enabled Devices, 2016 Mobile Apps Study, Kids & The Connected Home: Privacy in the Age of Connected Dolls, Talking Dinosaurs, and Battling Robots, and Personal Data In Your Car. You can watch the full interview below. To learn more about Data Privacy Day, please visit https://staysafeonline.org/data-privacy-day/about.